It is officially spring, which means it's time for garden lovers to get started on planting their flowers and vegetables. Therefore, itâ? 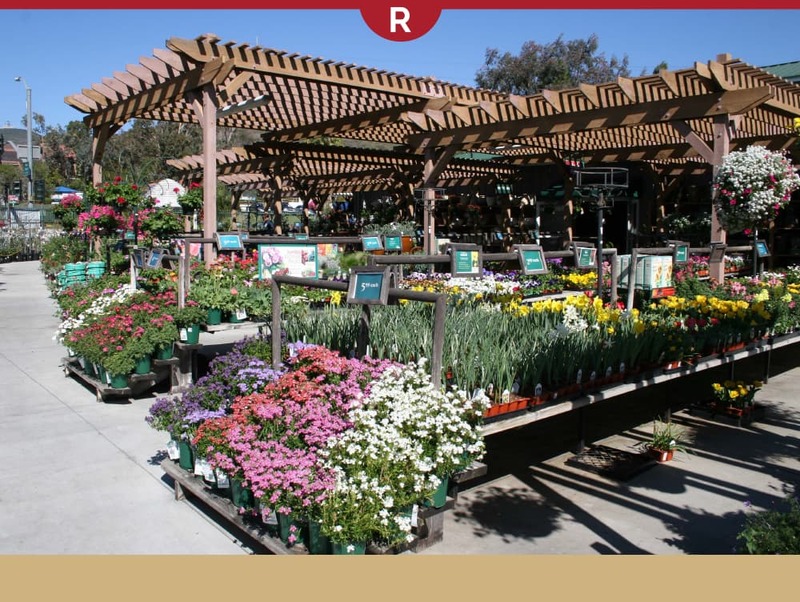 ?s crucial for retail stores that sell gardening supplies to kick up their visual merchandising strategies. Displaying garden equipment should be about more than just making the product appealing. 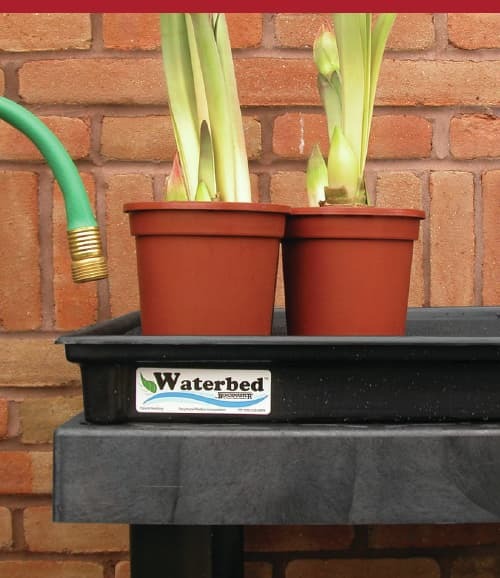 Displays should also provide customers with ideas on how to enhance their own gardens. Here are 3 important strategies that will maximize sales and keep your customers coming back every year. If you manage a greenhouse or garden center, you need to attract the attention of customers and draw them into your store. Gardening equipment and tools, as well as flowers and plants, can easily be displayed outdoors. 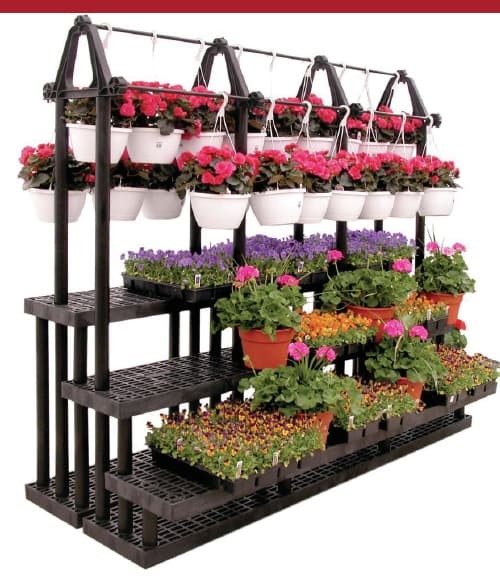 Give patrons a taste of what your store has to offer by setting up plants and potted flowers on tiered flower stands in an outdoor, tented structure. Keep in mind that if you're selling tools to make your customers' yard beautiful, then your store's location should be well-groomed as well. Inside the store, you can highlight your products using a variety of display tables and carts. Keep in mind, however, that your goal is to enhance the customer experience by creating a gardening atmosphere. Rustic crates, buckets and wicker baskets offer a country vibe that appeals to many gardeners. You can also set up cookbooks and recipes near the vegetable plant displays. This demonstrates to customers the array of benefits that come with a vegetable garden. Customers shopping for garden equipment are likely to use those items for do-it-yourself projects. Why not create a mock setting in your retail store? Mimicking the look of a backyard will help consumers visualize your products in their own spaces. Surrounding a garden bench with flowers, bird feeders and baths, for example, serves a dual purpose. It gives patrons a place to sit after a long day of shopping, and also entices them to create the same setting at their own homes. Display flowers and plants in an attractive way, drawing customers into your store.